From his Air Force days on fighter aircraft to building national brands for companies like Rockwell Avionics and Miller Brewing, Dr. Anthony Paustian has decades of strategic leadership experience. 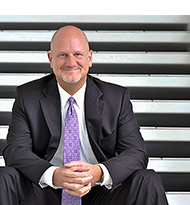 After developing a technology-focused college campus that was named one of the nation's most innovative organizations, he created the college's annual and very inspiring Celebrate! Innovation Week (ciWeek), the largest speaker-focused, free event in the Midwest. 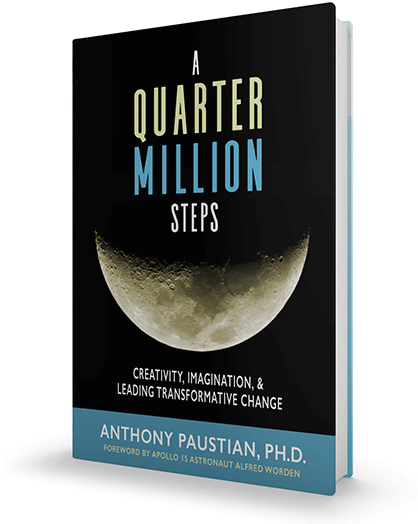 Dr. Paustian is the host of A Step Beyond on iHeartRadio and the award-winning author of four books. His most recent book, A Quarter Million Steps, has won seven international and national literary awards for best book in the areas of Business, Leadership, Management, Motivation, Success, and Coaching. Dr. Paustian is also a regular contributor for the National Space Society.